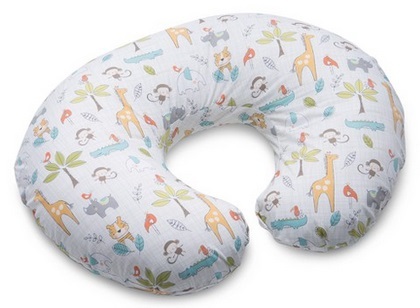 Home > Baby > Boppy Jungle Beat Slipcover + $5 Target Gift Card Only $9.99! Boppy Jungle Beat Slipcover + $5 Target Gift Card Only $9.99! September 13, 2018 Comments Off on Boppy Jungle Beat Slipcover + $5 Target Gift Card Only $9.99! Target has the Boppy® Jungle Beat Slipcover (this is only the slipcover, not the boppy pillow) for $9.99, plus you will get a $5 Target Gift Card (the $5 Target gift card will automatically be added to your cart)!